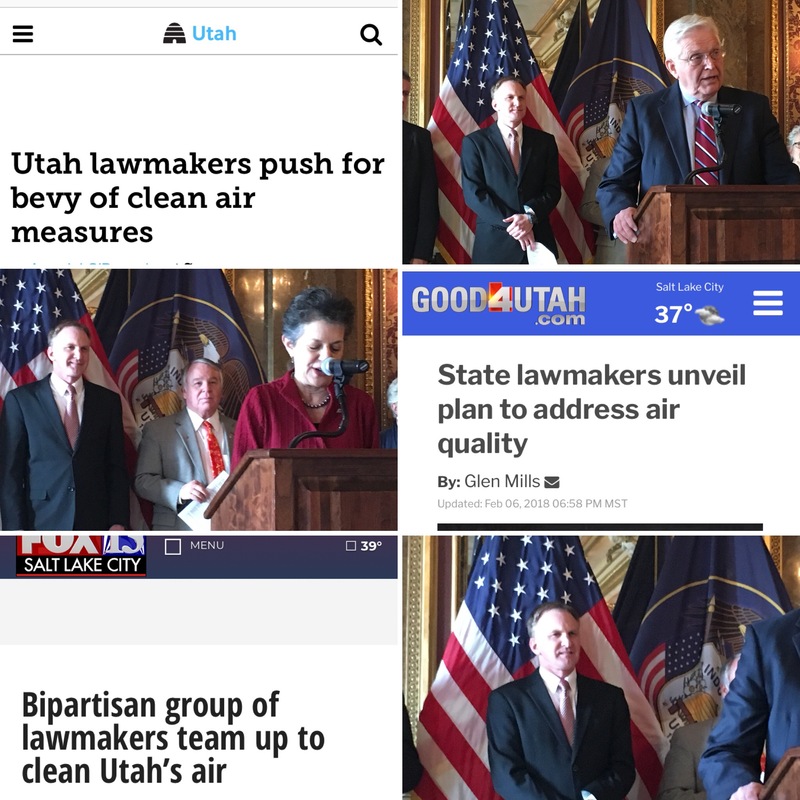 2018 Legislature - Week 3 Summary! 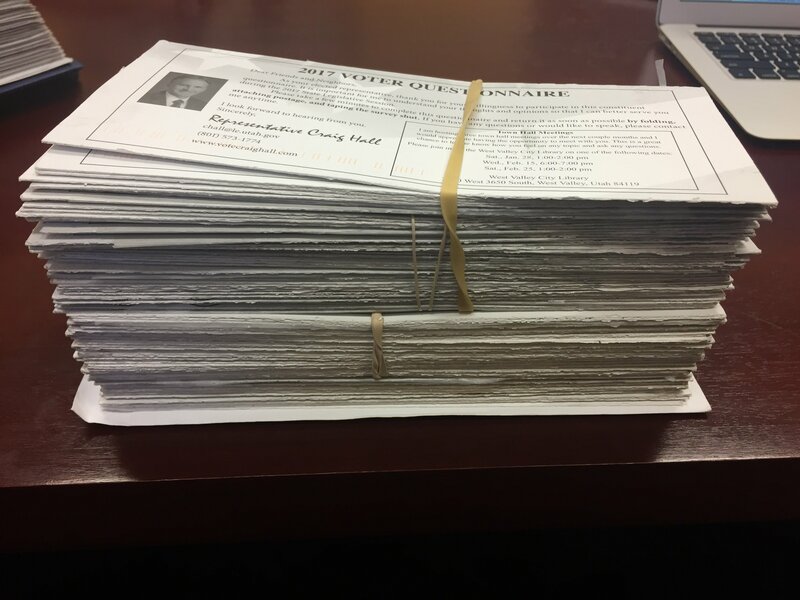 Home > News > 2018 Legislature - Week 3 Summary! Every couple of years, the Representatives have a chance to choose a member of their local community to lead the Pledge of Allegiance and give the prayer to open the day. 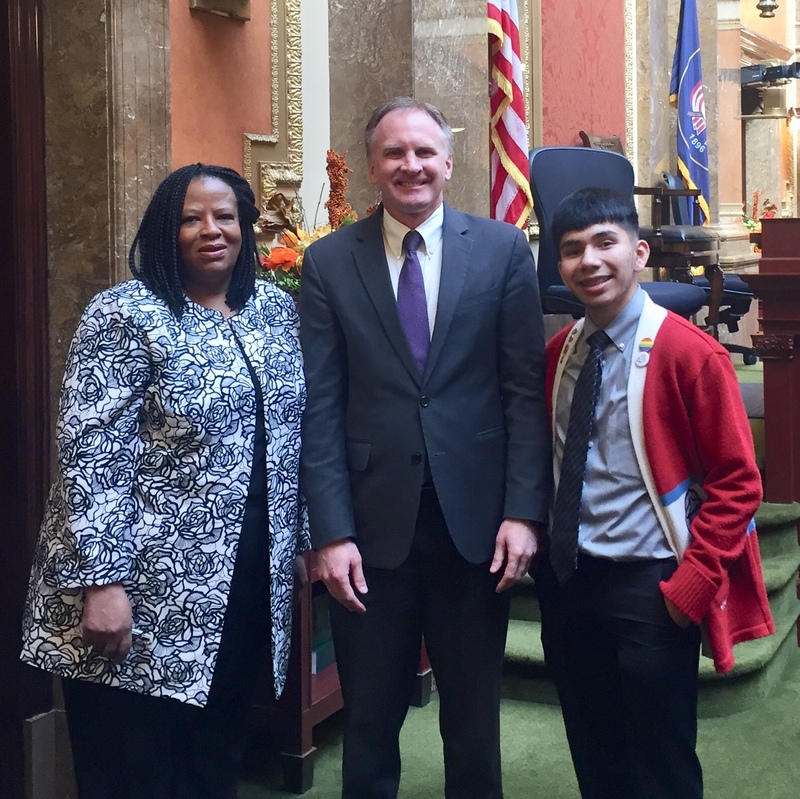 Granger High School Student Body President Joseph Alvarez led us in the Pledge and Pastor Vinetta Golphin-Wilkerson, from Granger Community Christian Church, gave an amazing prayer. Thanks to the two of them for being willing to do this! They were amazing. Almost every day, we have different groups and industries visit us on the Hill. 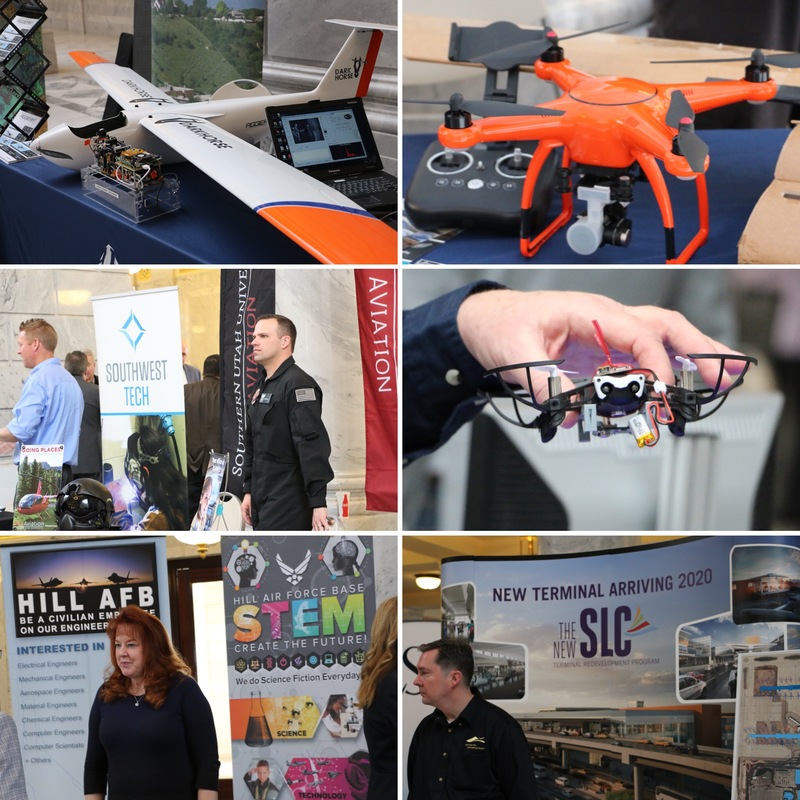 This week many of the aerospace companies from throughout the State came to visit. Thanks for coming! 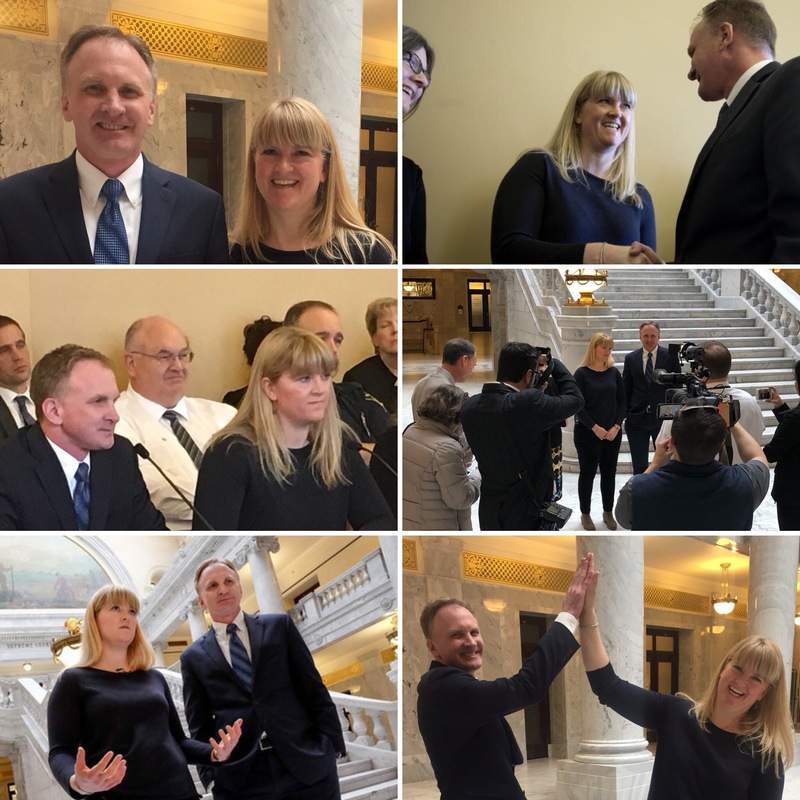 HB92 - Utah Vital Statistics Act Amendment - PASSED! - I am the chief sponsor of this bill. Passed the House Health and Human Services Committee 13-0. Passed the floor of the House 74-0 and the floor of the House 24-0. HB113 - Candidate Filing Amendments - I am the chief sponsor of this bill. Passed the House 67-0. Should be heard in front of the full Senate sometime this next week. HB147 - Retirement Forfeiture for Employment Related Offenses - I am the chief sponsor of this bill. Passed the House 66-0. Will be heard in a Senate Committee this week. 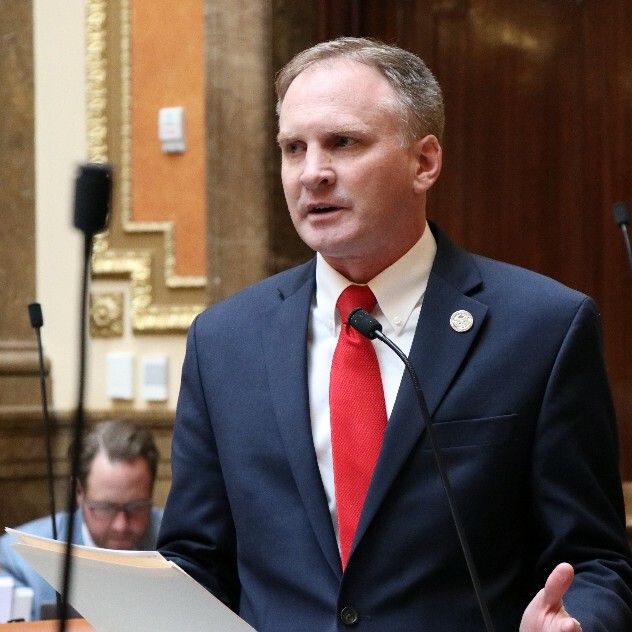 HJR9 - Proposal to Amend Utah Constitution - Unreasonable Searches and Seizures - I am the chief sponsor of this bill. To be heard in the House Judiciary Committee this week. We have held two Town Hall meetings so far this year (January 27 and February 6). Thanks to those who attended!. I have one more Town Hall meetings scheduled during the legislative session. The third Town Hall meeting will be at West Valley Library (2800 West 3650 South).